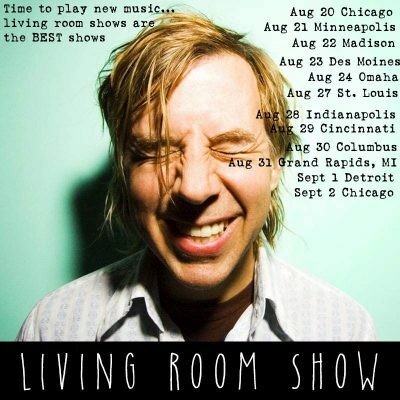 NW Living Room Tour is on sale!!! 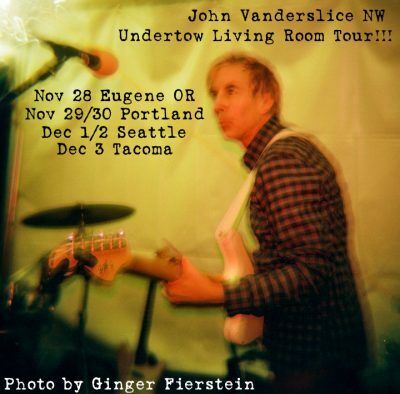 These shows will all sell out, well maybe not Eugene, but i will TRY!!! Published on October 31, 2018 by John Vanderslice. Northeast tour is coming up! Published on September 11, 2018 by John Vanderslice. Published on July 26, 2018 by John Vanderslice. JV HOUSE SHOW TOUR IS HERE!!!! 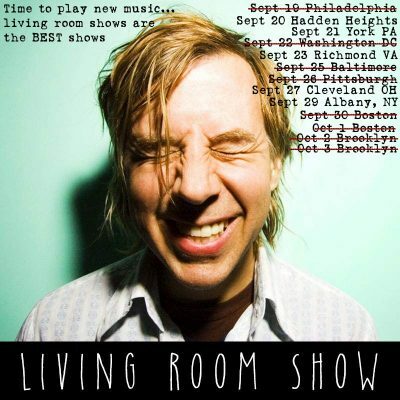 My FAVORITE shows are here: Undertow Living Room shows. No Amplification, just me and a J45. All shows are at 8pm with no opener. DAMN. These shows will sell out so please buy tickets now!!!! East coast shows will be announced soon. The rest of the country will happen in 2019! Published on July 10, 2018 by John Vanderslice. 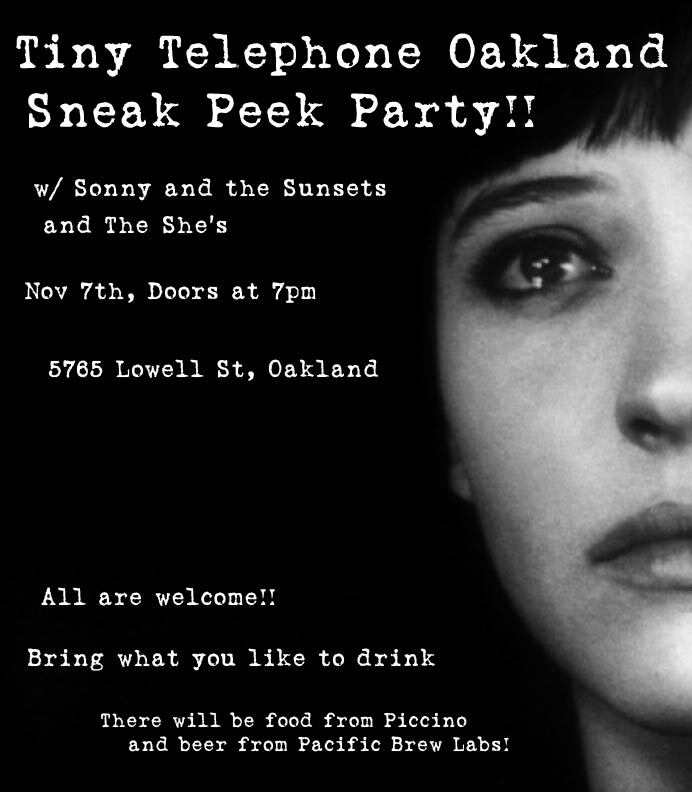 Tiny Telephone Oakland Sneak Peek!!!! PLEASE come to this, it’s going to be such a fun party. EVERYONE is invited. We’ll be playing 1/2″ master tapes in the control room, and we’ll end the night with a dance party. The bands are SUPER good, it’s a stunning lineup. Sonny and the Sunsets are a tremendously creative and fun band. The She’s have been touring quite a bit and it shows: they sound great. The food and beer will be wonderful. Please bring any alcohol you like, we usually run out of beer at some point. Come early if you can, The She’s will start at 8:30pm. Tiny Telephone Oakland opens officially on January 1st, but this will be a great opportunity to see the studio and hang out with all of the great people that work there. Published on October 17, 2015 by John Vanderslice. 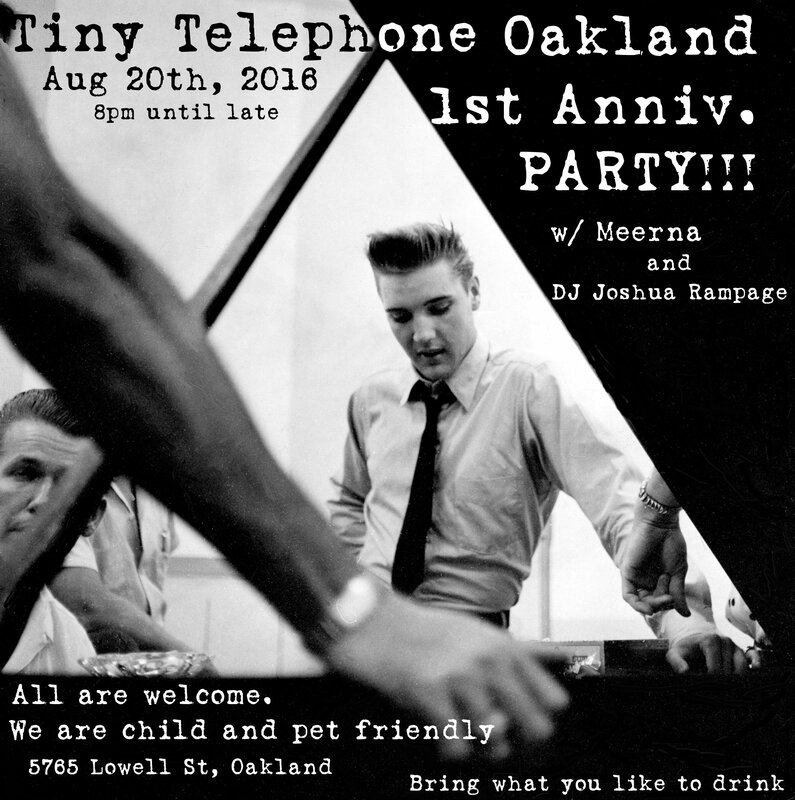 Tiny Telephone Oakland Kickstarter is ON!!!!!! Hello everyone, I’m building an amazing recording studio in Oakland and I need your help. The Tiny Telephone Oakland Kickstarter is ON! I’m pretty damn excited about this. I’m also very (reasonably) nervous. Please take a look at the page, and PLEASE repost on Facebook or the social media engine of your choice. The studio is ahead of schedule. The air conditioning and electrical are done, we’re starting on the 3 month process of complicated finish work and acoustic treatments. The goal of our Kickstarter’s is to pay our amazing construction crew for one month of work. Without your help, this studio will not be finished. There are so many cool rewards, including the chance to pre-buy days at a $100 discount. Please RT/repost, etc. You know what to do. This studio is going to be an amazing place for artists. Thank you!!!!!! Published on May 12, 2015 by John Vanderslice.